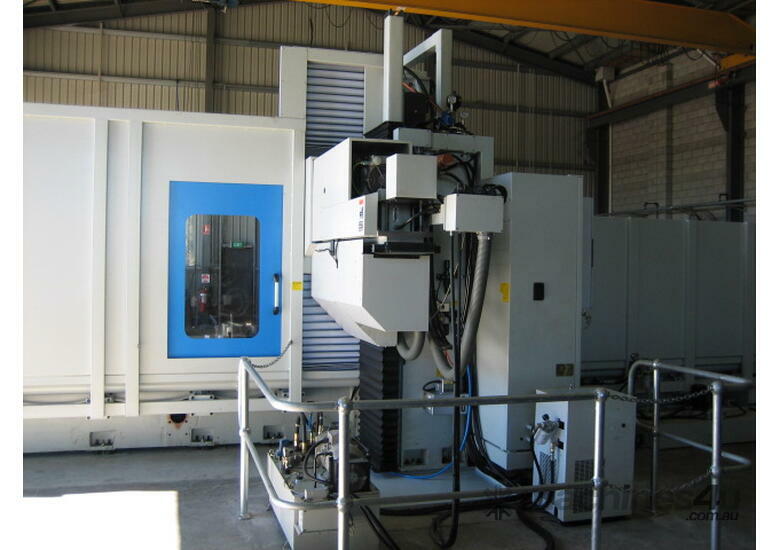 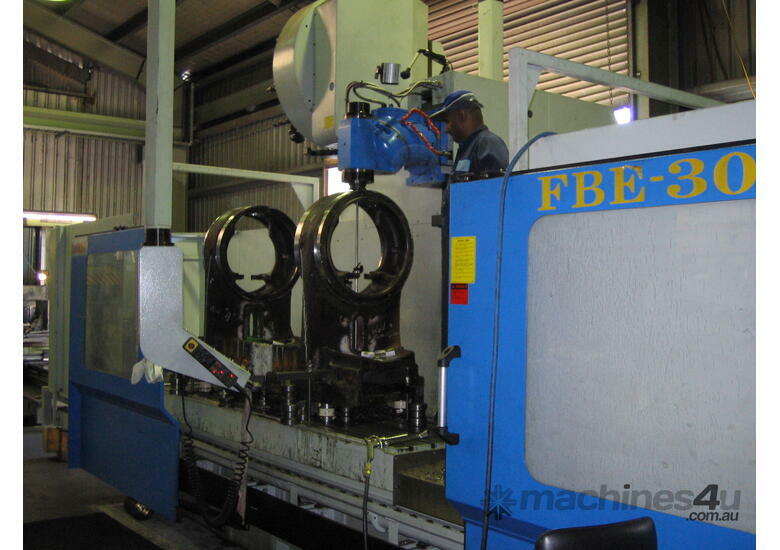 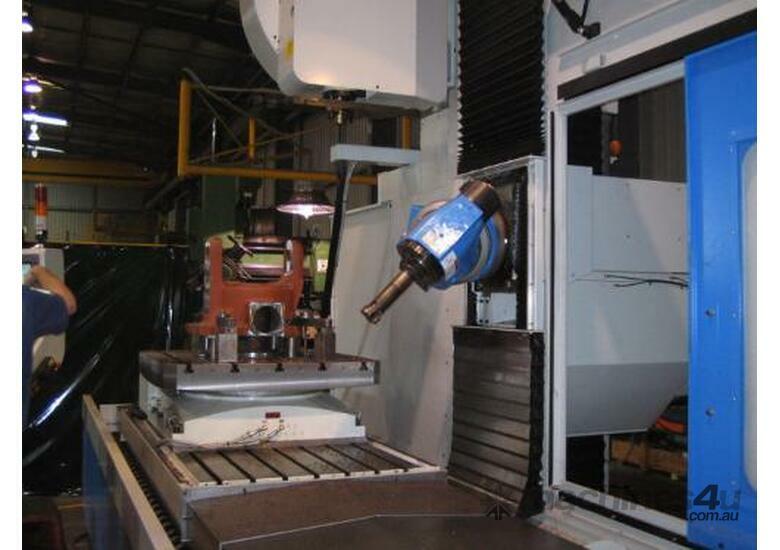 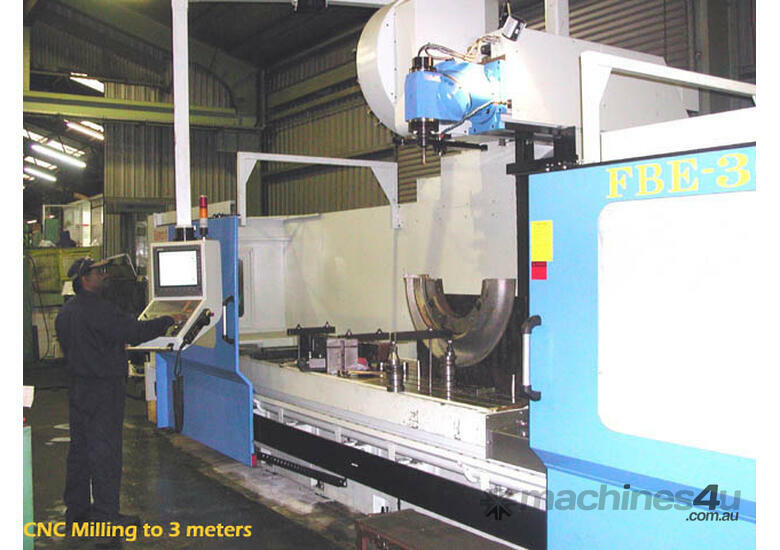 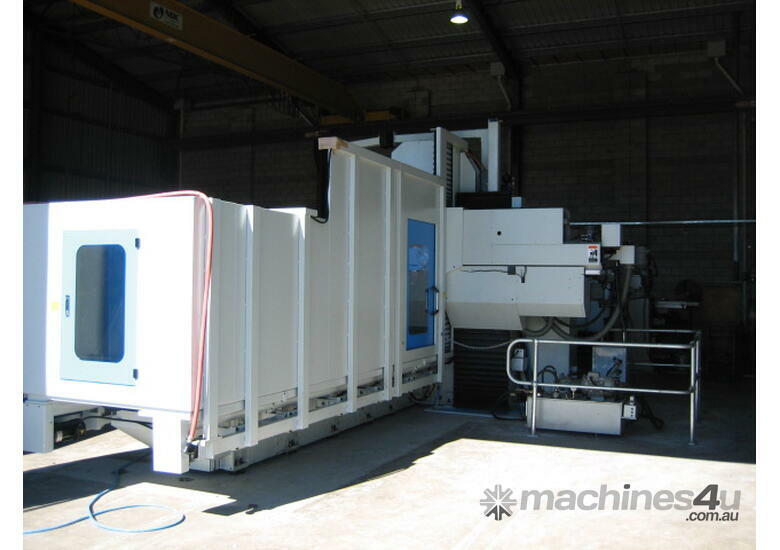 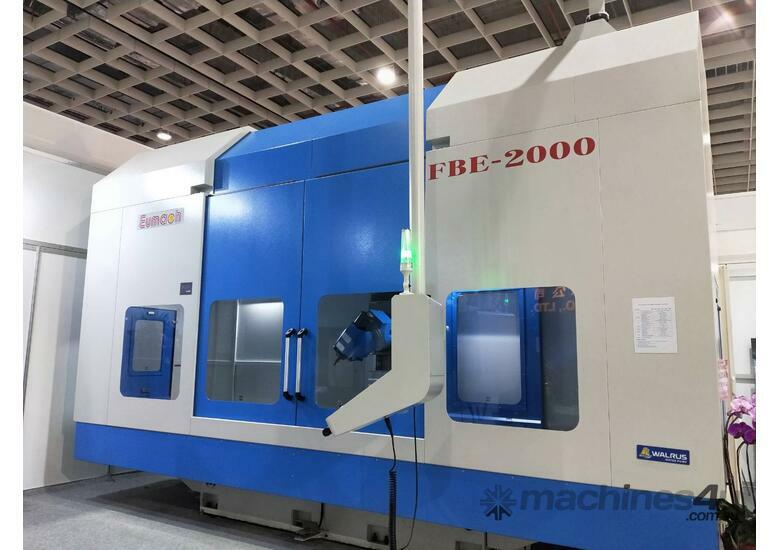 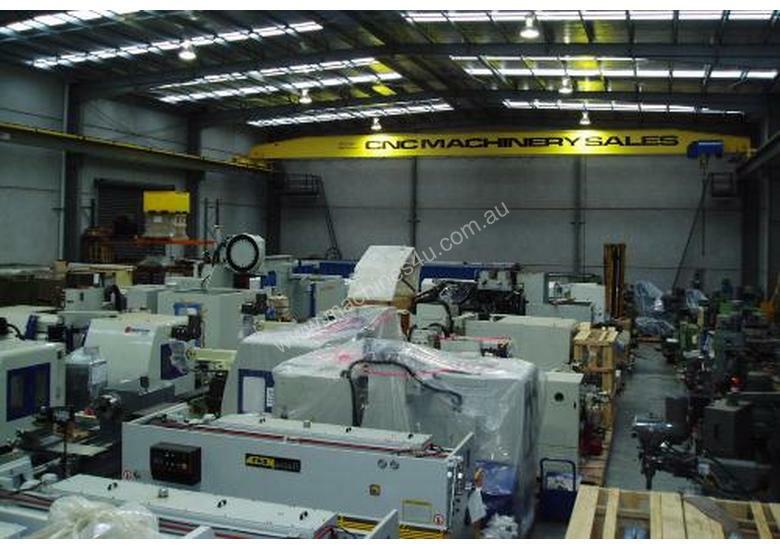 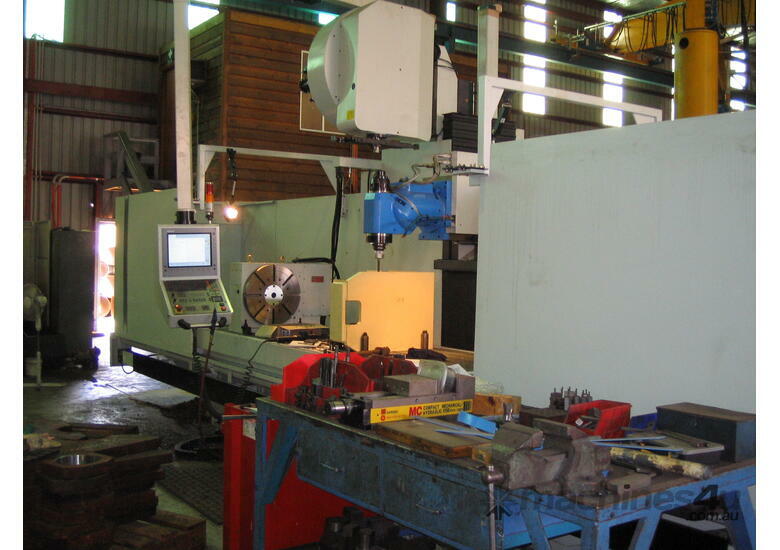 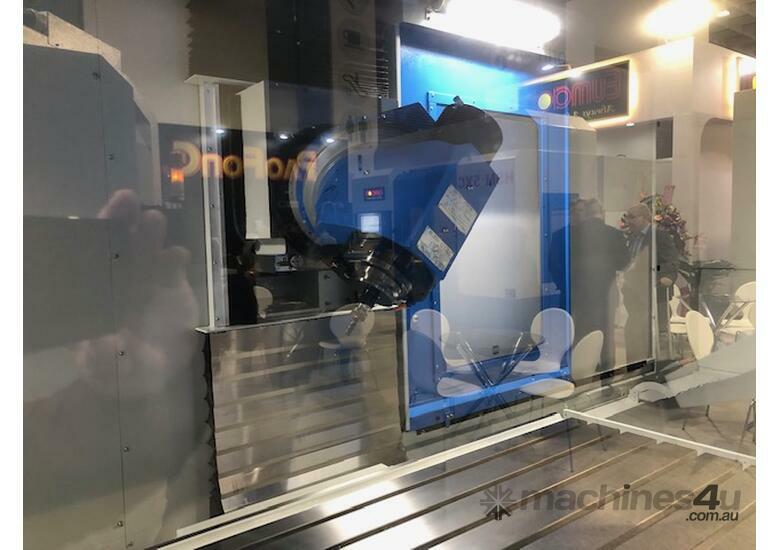 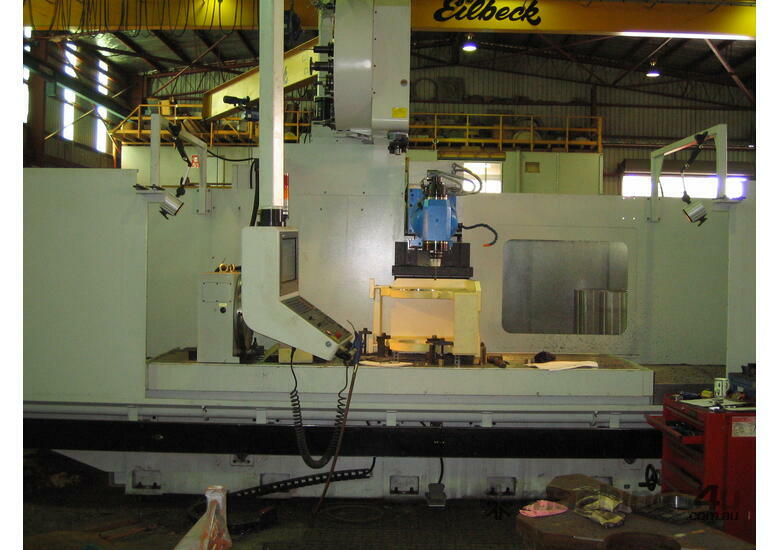 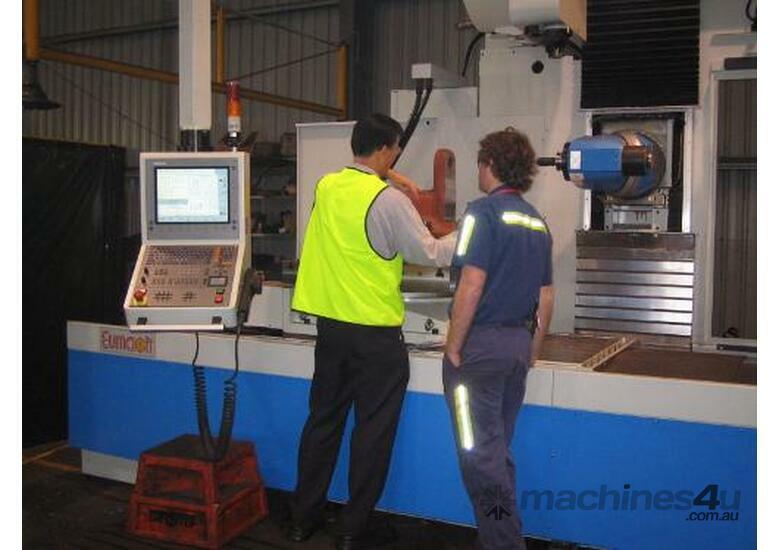 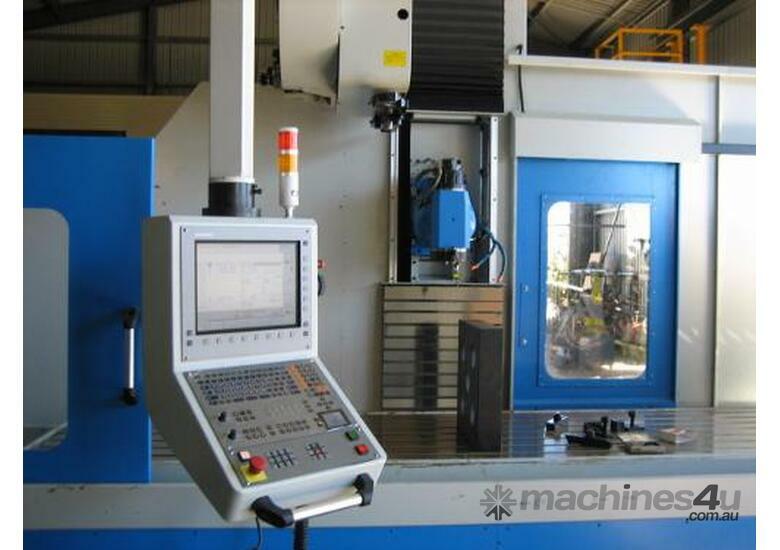 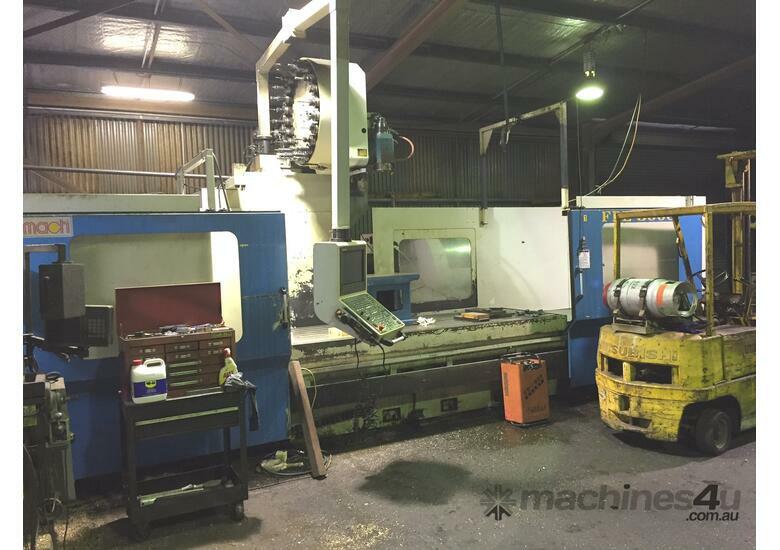 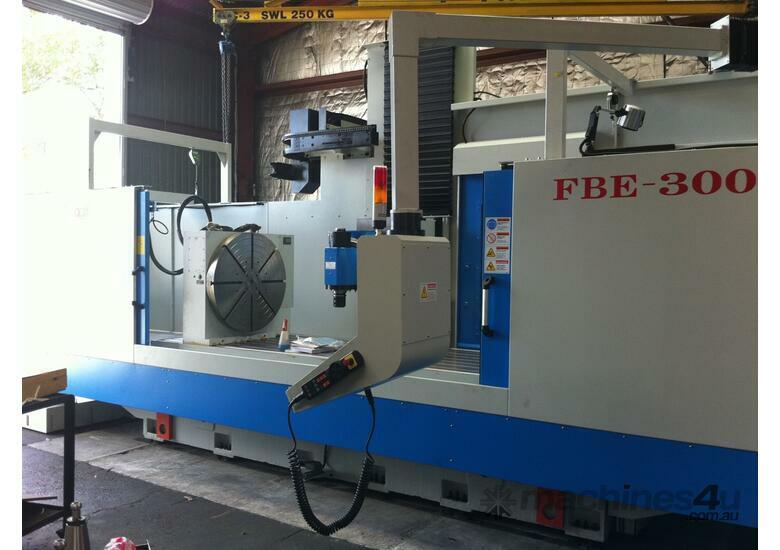 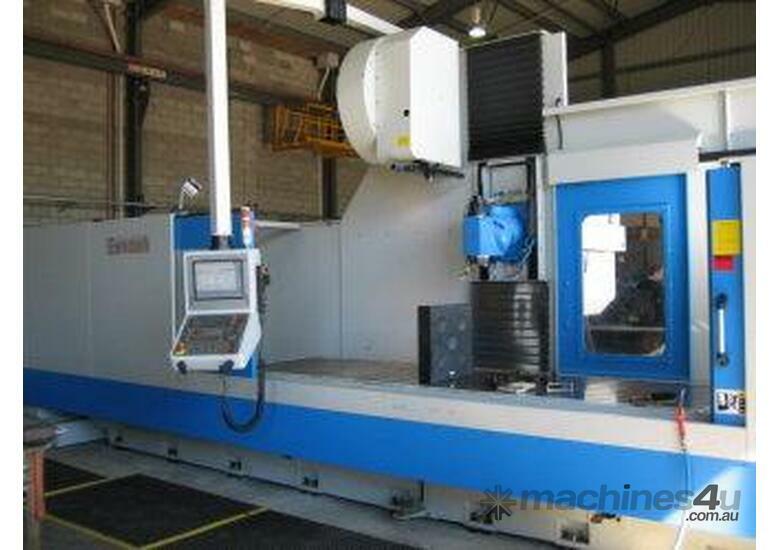 The Eumach FBE range of heavy duty, high quality Taiwanese CNC Universal Bed Mills have proven popular with leading machine shops, toolmakers and Government departments around Australia. 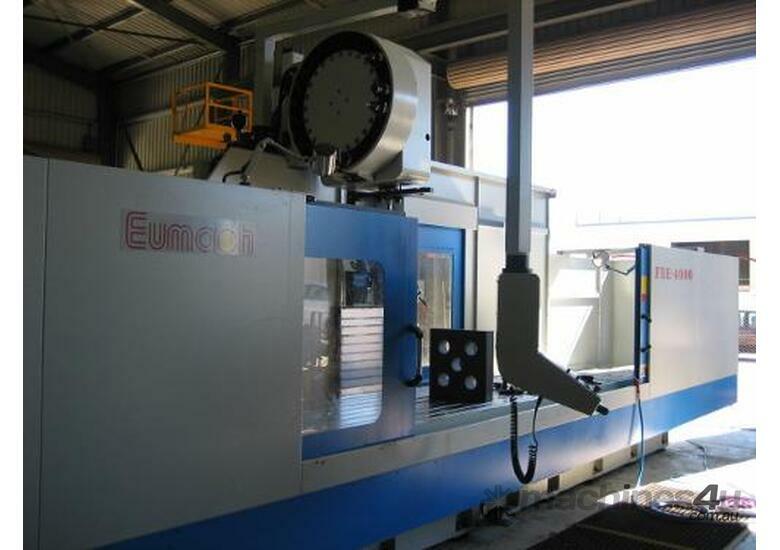 Automatic 2.5 degree, 1 degree or 0.001 degree universal heads, various tool change systems, 4th axis rotary and indexing tables, high pressure through spindle coolant and more are available. 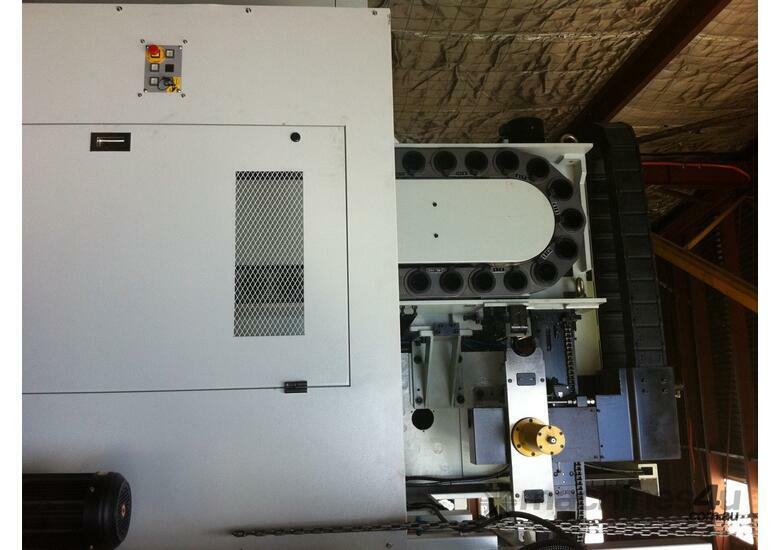 Available with either Heidenhain i530, Fagor 8070 and other controls.